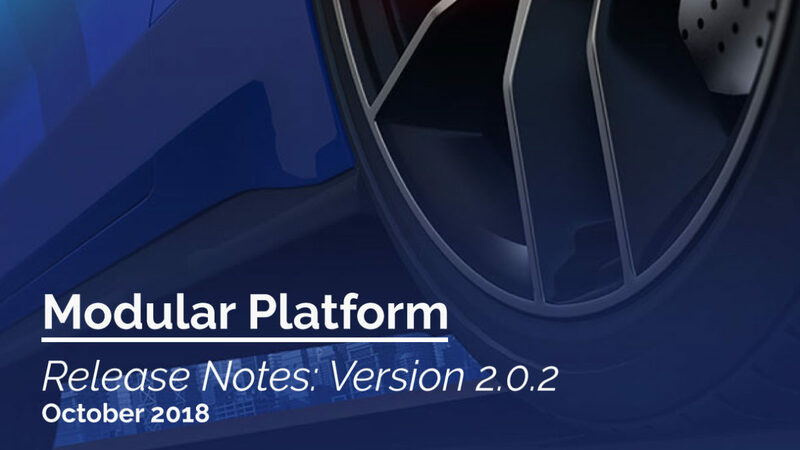 Modular Platform v2.0.2 is here with a host of new updates and optimisations. These updates are now deployed and available to all our clients on the modular platform. Note you may need to turn on certain settings for some features to appear on your website. If you need assistance, don’t hesitate to contact our Client Experience Team on 1300 66 11 33. 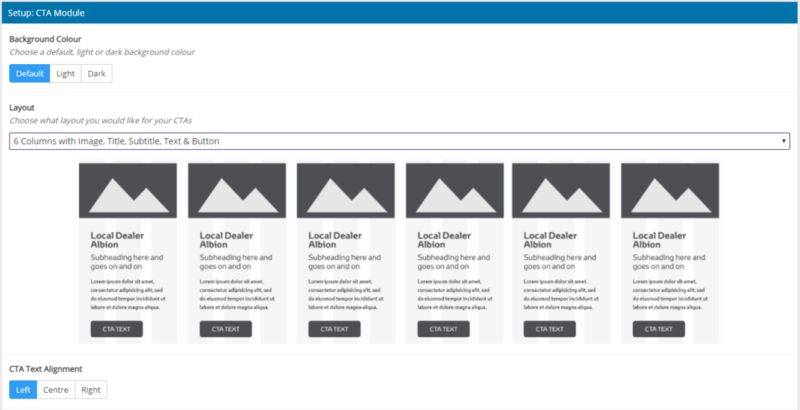 Websites for Independent Dealers and Dealership Groups are now available on the modular platform. Let’s talk about bringing all of your websites over to modular. Protection against SPAM using the Google reCAPTCHA integration is now available on all website forms (this is a FREE opt-in feature). We are continuing our rollout of Google PageSpeed optimisations to improve the user experience and search engine rankings. The Advanced Service Booking Forms will link your dealership’s available booking hours to the opening hours of your service department (this is a FREE opt-in feature). Major manufacturer compliance updates have been completed for our Ford and Toyota website, plus minor compliance updates for several other manufacturers. Added functionality to have “wide” and “narrow” content modules. 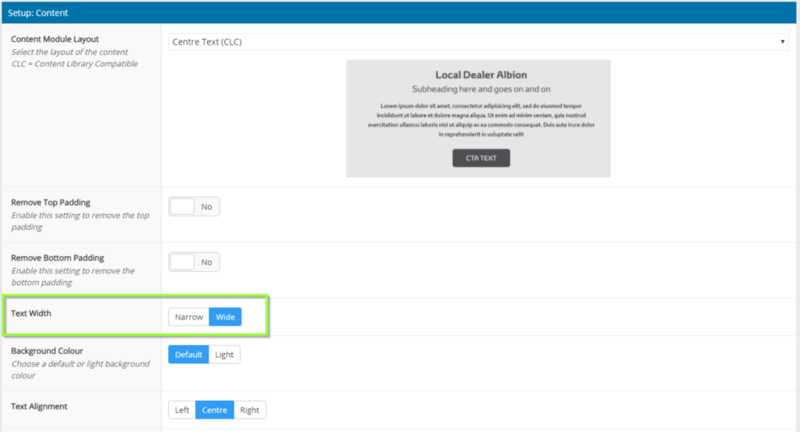 Set up the CTA Module Layout to 6 Columns with an image to display 6 different options or features across a particular section on your website. Image shows the new 6 CTA module on full width. We are very excited about the continued improvements we are making to our Modular Platform, and we hope you are too. If you require further information about our latest release notes, please don’t hesitate contact our Client Experience Team on 1300 66 11 33. We look forward to sharing our next Modular Platform update.